Leonardo DiCaprio came to Trancoso to bring in 2017 and get away from it all. Why did Leo choose Trancoso? 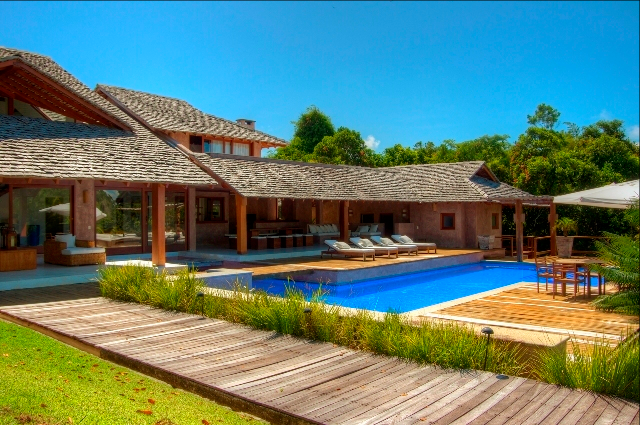 Come Visit The Most Exclusive Beachfront Resort In Brazil,Home to International Celebrities. Why this Trancoso Gated Community ? You fly into the private airport, relax at the Club Med, play a round of golf at one of the 7 "Pebble Beaches" courses in the world and enjoy one of the most spectacular beachfront descents in Brazil with red clay cliffs and fabulous beach below. 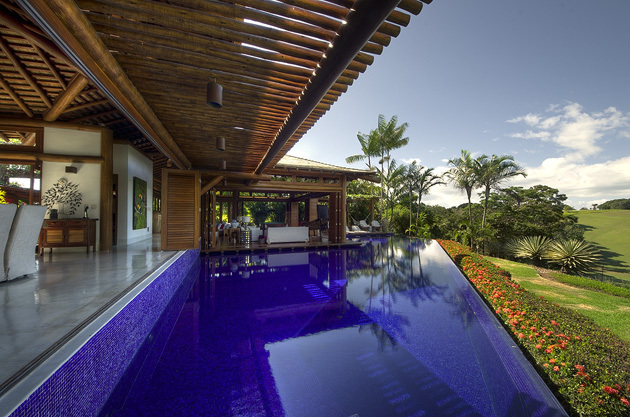 Take a look at this exclusive selection of homes for sale in Latin America`s most luxurious golf community. OFFER; Drop into the the condo with me,see some fabulous homes and have a complimentary round of golf on one of Latin America´s finest golf courses. Like this post,share with a friend and contact me for more details.